Construction Run 2016 (5K Walk/Run for HBACF) – SIGN UP NOW – Open for Everyone! 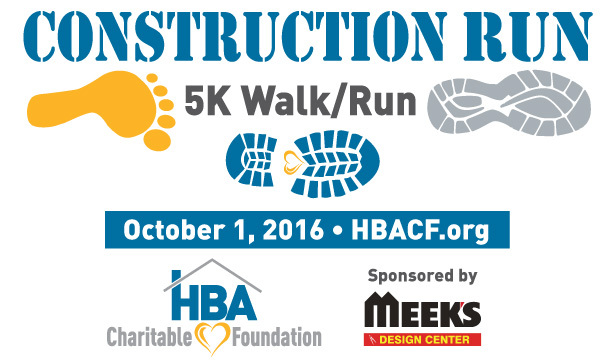 Sign Up NOW to run or walk in the 2016 HBACF Construction Run sponsored by Meek's Design Center. TIME: Race begins at 1:00, the kids zone will open at noon.